How do you shutdown or restart your PC? 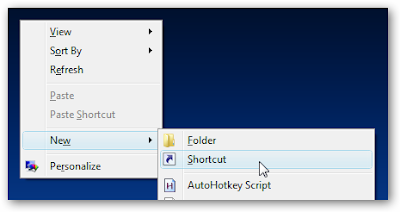 Step 1: Right-click on your desktop screen. Step 2: Click on “New”. 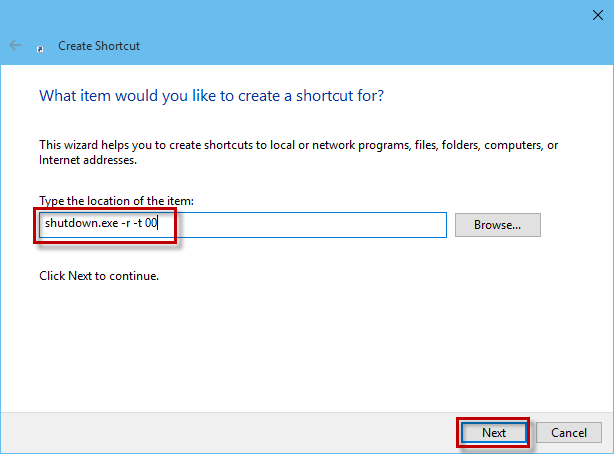 Step 3: Now click on “Shortcut”. Step 4: Shortcut will be open. Step 5: In next menu type: “shutdown –s –t 00”. Step 6: Now click on “Next” and then click on “Finish”. 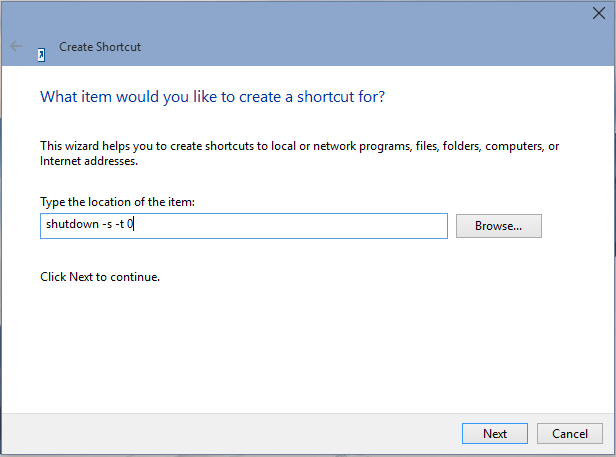 Step 7: To create a restart shortcut in Step 5, type: “shutdown –r –t 00”.